This special-edition model commemorates the Boeing centennial and one of the airplanes that helped make the company an aerospace legend. The first 787 Dreamliner rolled out on 7/8/7 — July 8, 2007. 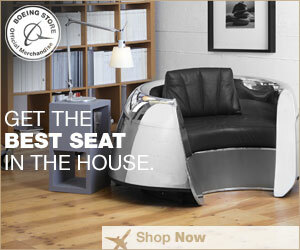 Since then, Boeing has received more than 1,100 orders for the revolutionary jetliner. The 787-8 is depicted here in its original rollout livery. Made from ABS plastic, this 1:144-scale model has authentic detailing and markings. 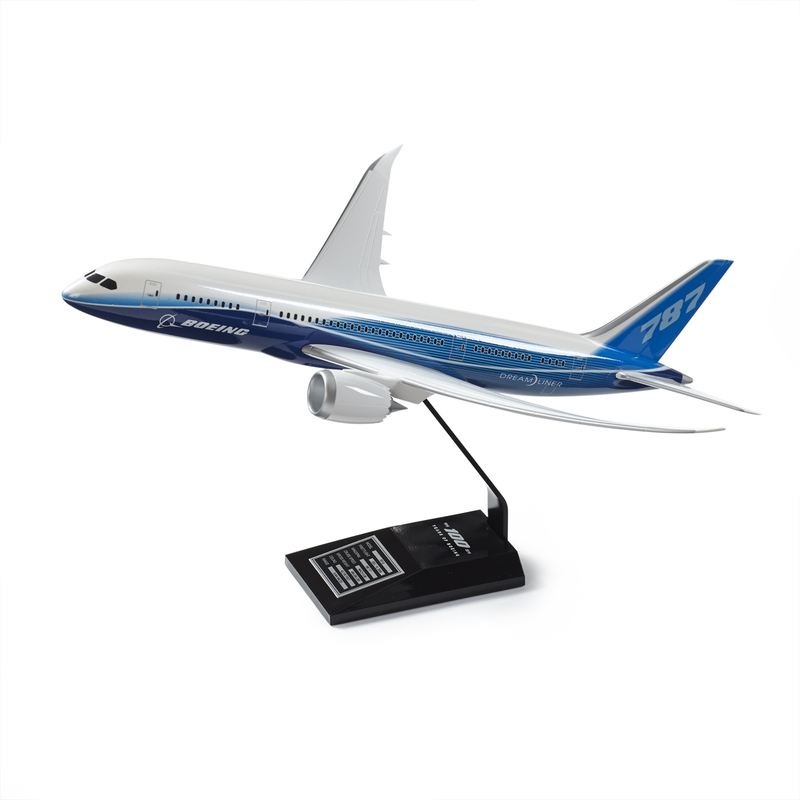 It comes with a special glossy black display base imprinted with the Boeing centennial emblem. Measures approximately 15.5″L x 4″H x 16.43″ wingspan. Imported.